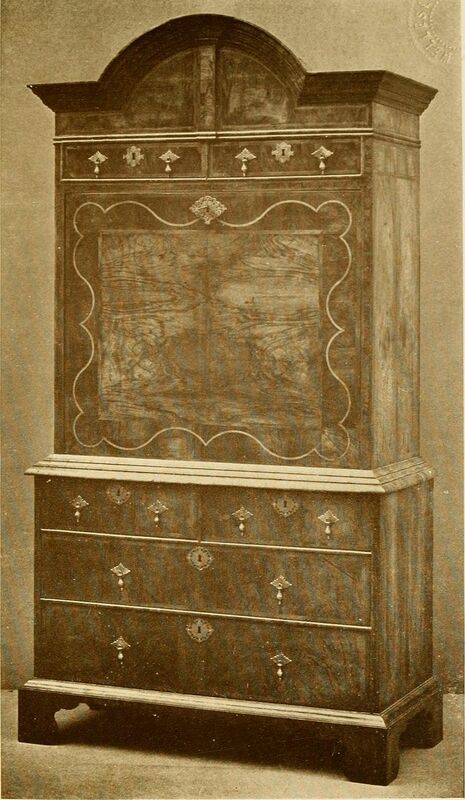 Maple & Co was the largest furniture retailer in the world. John Maple (1815 – 1900) partnered with a Mr Cook to form Maple & Cook, furnishers and drapers of Tottenham Court Road, London in 1840. The business had a capital of under £500. Cook left the firm shortly afterwards. The business was being managed by his son, John Blundell Maple (1845 – 1903), by 1880. A dapper, yet modest, kindly and genial man, the subsequent growth of the business was mainly to his credit. Maple had “unbounded energy, enterprise and commercial genius” according to the Leeds Mercury. An obituary would later describe his “great shrewdness and energy, and capacity for acquiring a complete mastery of all the details of the business”. 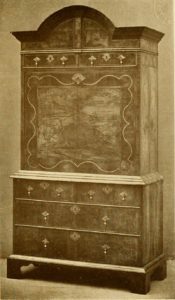 At J B Maple’s initiative, the firm furnished many of the great hotels and houses throughout the British Empire and Europe. One furnishing bill for a great London hotel amounted to £100,000. Maple & Co was the largest furniture retailer in the world by 1885, with acres of showrooms. Maple & Co was converted into a limited liability company with capital of £2 million in 1891. J B Maple paid for the reconstruction of University College Hospital in 1896, at a cost of £120,000. 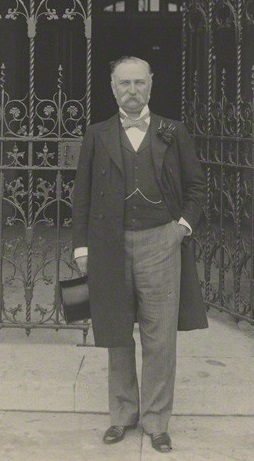 John Maple died in 1900 with an estate valued at £892,503. By 1903 the Tottenham Court Road premises was thirty times larger than it had been in 1863. At the headquarters alone, 3,000 people were employed. John Blundell Maple died in 1903 with an estate valued at £2,153,292. He had been a generous philanthropist throughout his life. The Daily Mail commented, perhaps hyperbolically, that his goods furnished “half the palaces of Europe, and the bulk of the best modern mansions in Great Britain”. An Argentinian subsidiary was established in 1906. Maple & Co was acquired by Macowards of Cardiff in 1972 for £14.4 million. That year the Tottenham Court Road head office and flagship store was closed for redevelopment. The resulting fiasco saw shares plummet to ten percent of their 1972 value by 1977. There were 45 British and two French stores in 1977. The firm was acquired by Waring & Gillow, a furniture retailer, for £9.7 million in 1981. Waring & Gillow was acquired by Asda, a supermarket chain, in 1989. Maples was subject to a management buyout in 1993. Maples entered into receivership in 1997, a result of high debts and poor trading. The firm targeted the upper mass market, had 24 stores including nine larger out-of-town sites, and a staff of 340. The Tottenham Court Road location was acquired by Furniture Village. Eight stores were sold to Allders.